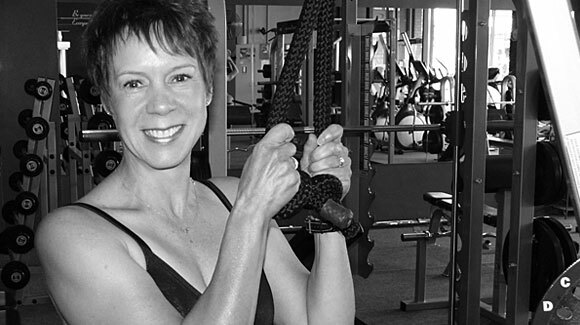 Having spent 22 years in a global corporation, 15 of those juggling the extra demands of a part-time personal training business, Sally understands the needs of busy people and the challenges of remaining fit and healthy while balancing a full life. 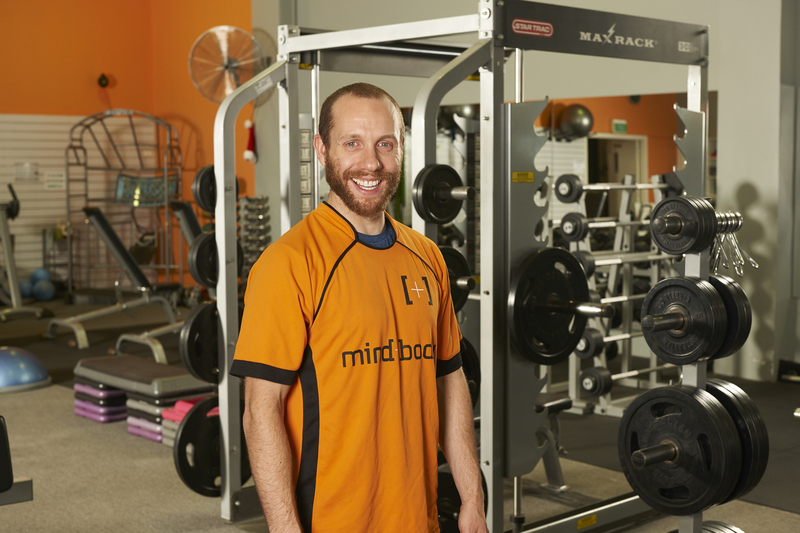 Now as a part-owner and senior trainer at Mind and Body she is dedicated to helping others manage the competing demands of their busy lives. 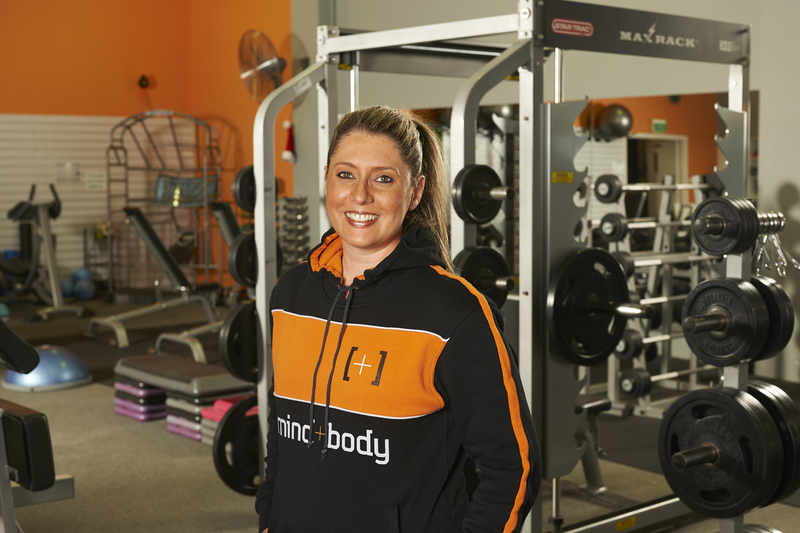 Sally is renowned for crafting unique programmes that are tough, fun and absolutely focused on achieving the best possible results for you. Getting down to business and getting results is her specialty! 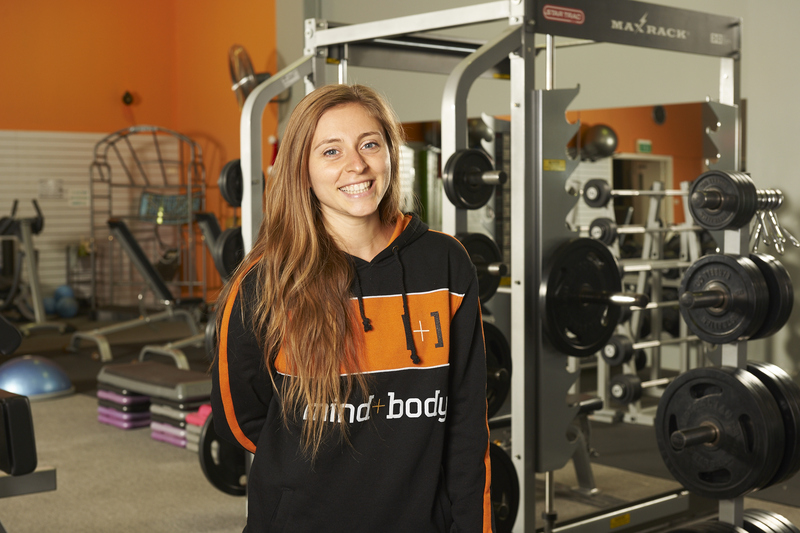 If you have a busy lifestyle and would like to achieve your fitness potential, talk to Sally.